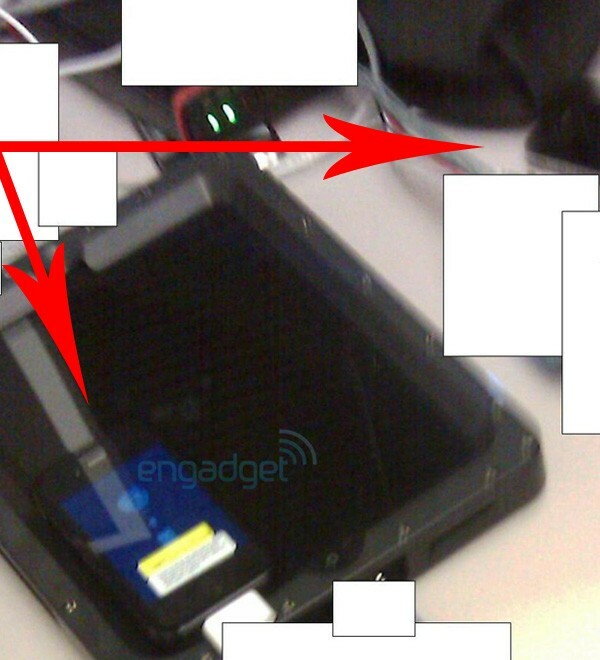 We’ve all been following Engadget’s coverage of the mysterious new iPhone, due sometime this summer 2010. This is an iPhone that so far has had an amazing journey. 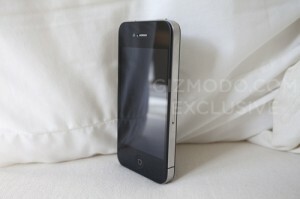 It started by being lost in a bar in San Jose, cleverly disguised within an iPhone 3GS case. Once online, many could not decide whether it was real or fake and just when we were all convinced that this new device was real, MacRumors reports that the device is a Japanese knock-off. So this is not a real iPhone? Right? RIGHT? It is worth noting that this device could very well be a prototype (XXGB on the back) and could very well be a fake, but it is the most convincing, amazing, unbelievable, revolutionary, and magical fake I’ve ever seen. So, what’s new? The device has been reported to be lost, which came from John Gruber’s contacting people familiar with the matter. The screen is very high-resolution, making it near impossible to identify individual pixels. 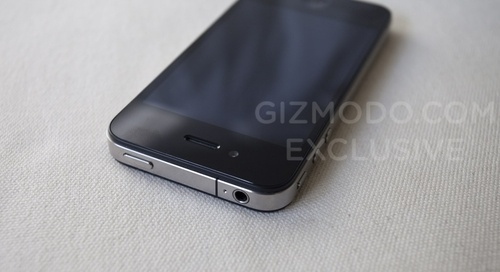 As many know, on iPhone knock-offs, the screens are usually extremely poor. No other phone or device in North America is using micro-SIM as their SIM card right now. 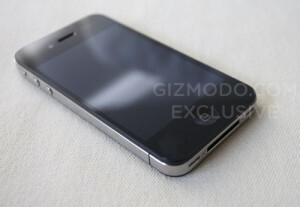 The fact that Apple is starting this with the iPad 3G further reinforces that this iPhone is their device. Before being reported lost, the operating system was iPhone OS 4.0. Unfortunately, once reported lost, Apple apparently wiped the device remotely, preventing further access to the device. Attempts to restore have failed since there is no firmware yet available for the new device. When connected to a computer, the device behaves like an iPhone, iTunes recognizes it as an iPhone and Xcode on a Mac further recognizes it as an iPhone. 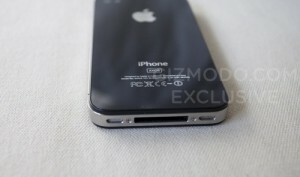 The case used to disguise the device as an iPhone 3GS had all the proper new holes cut-out. Some of the internal components, aside from being perfectly implemented in terms of spacing, were labeled “Apple” and that would be highly unlikely in a knock-off device. At first, with all the lost and found speculation, I admit that I thought this was all a joke. But after seeing the internals and some of the design changes up close, I have been made a believer. So, if you weren’t convinced before, are you now? Is this your new iPhone? 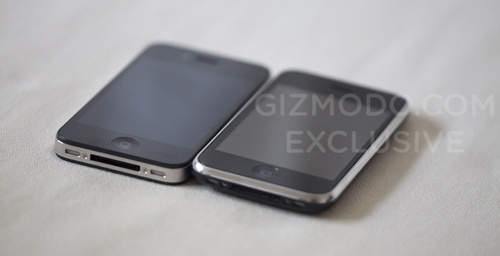 iPhone 4th Gen Pics Real, Again?